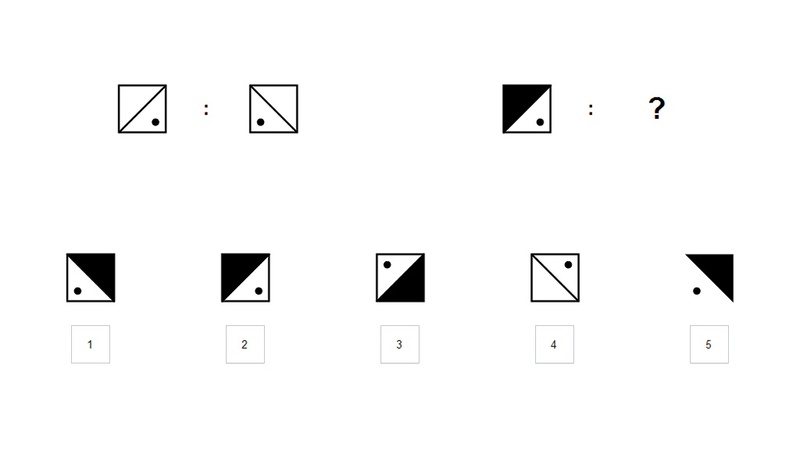 Visual Analogies Test measures your ability to apply the correct rules to solve a given problem. The test compiles visual analogies presented in a multiple choice configuration with five answer options per task. To approach the task you have to recognize the relation in the reference item combination first.